18 Oct 2018 What's Up Doc? MacArthur Ob/Gyn Offers Gender Reveal Sonograms! Have MacArthur’s experts guide you through this exciting experience. Set up your appointment today! Often it is said, a mother bonds with her baby as soon as she finds out she is pregnant. For the rest of the family it generally happens later, sometimes after the baby is born. However, today we have the unique opportunity for the whole family, including fathers, siblings, and extended families to enjoy the immediate bonding and closeness a 4D session offers. It is virtually a realistic view of the child in the womb that allows us to see some amazing detail like the baby opening its eyes, swallowing, facial features and expressions including smiling and frowning, and the movement of arms and legs. Also, this is when the playful debate of whom the baby resembles, begins. 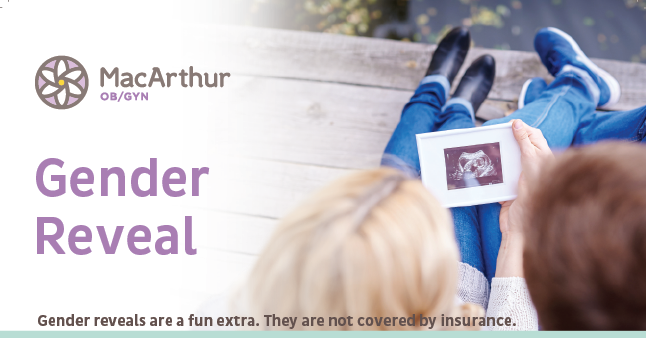 At MacArthur OB/GYN, we provide an affordable way to enjoy this experience. For $99 you will receive an approximate 15 minutes session that will include a CD with multiple pictures to take home and share with other family members and friends. 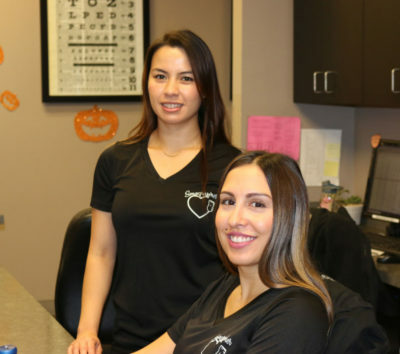 Since there are factors that depend on successful 4D, we provide our patients with a “second opportunity” if the first one fails. We recommend 4Ds to be scheduled between 26-32 weeks with the preferable time frame around 28 weeks. If for some reason the first two sessions are not successful we give the family an opportunity to schedule a third time, however, the standard fee will be charged no matter the outcome. When should I schedule my 4D? It is best to schedule at least two weeks before your session. Remember, approximately 28 weeks is the best time, after 30 weeks success rate goes down. Wear comfortable clothing and try to drink 16-20 ounces an hour before your appointment. 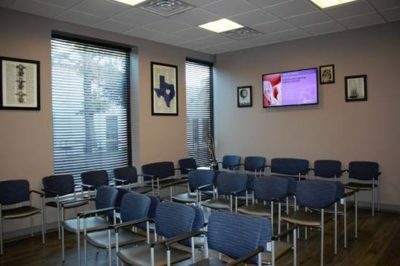 We can accommodate a large group, just be sure to defer seating in waiting rooms to our other patients. Why are some 4Ds better than others and why do some not work at all? 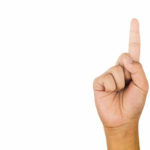 There are many factors that prohibit “perfect” images or 4Ds to fail. Position of the baby, location of placenta, amount of amniotic fluid, and patient’s excess weight are all factors that go into the outcome of a 4D. At MacArthur OB/GYN, myself and the rest of the Sonographers are excited to be a part of your pregnancy experience. 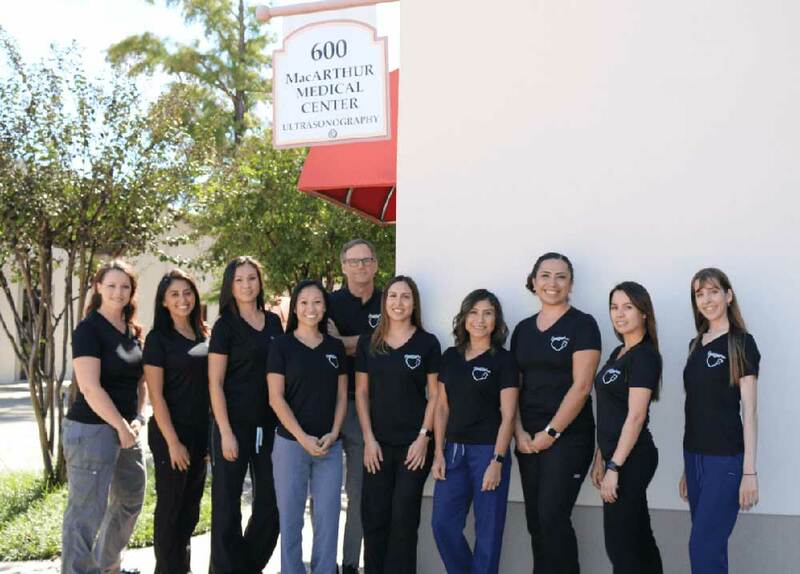 We understand all ultrasounds are an important part of your care. 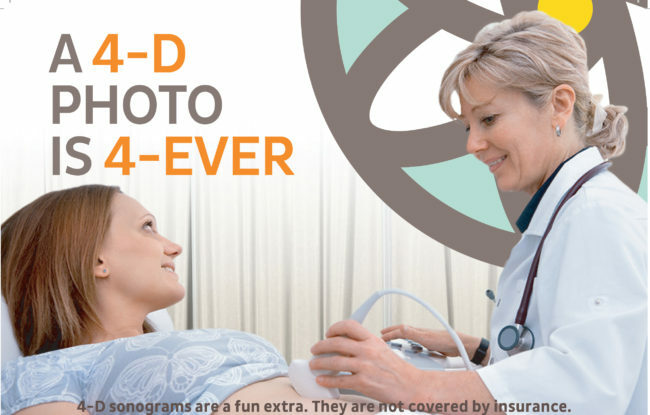 Choosing to do a 4D sonogram is an exciting time for you, your family and friends. It is our guarantee that we will try to make this time memorable and a keepsake for a lifetime. Please understand it is our goal to make all 4Ds successful and meet the expectations you desire. If you are planning a 4D, we look forward to seeing you and your family and don’t hesitate to ask us to join in the debate, our experience allows us to have a unique advantage.